Set them up for success: It’s well known that too many participants struggle to apply newly attired knowledge in their daily work and are very likely to give up before being successful. This template is a great way to increase their chances of success by preparing them for the barriers and make them take on the responsibility for making training stick. Are your learners prepared for the reality back at work? Download this free template and try it out on your upcoming training sessions. 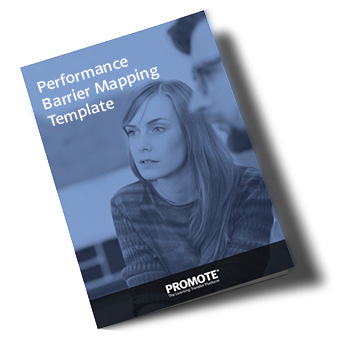 If you don’t use performance barriers mapping today you will experience the power of this simple method.